Beach days are upon us and some of us may be so desperate to sink our toes into that warm sand that we could forget the things that are essential for a fun day at the beach. I’m not talking about just your towel and tanning oil. Not taking care of yourself while having a sun day, fun day can quickly turn into a not so fun zone, post sun. Check out our list of highly recommended and reviewed products to make the most of your summer days ahead. You can still get a tan while using SPF. It’s so important not to burn while trying to get that golden glow. A sunburn is more than just being uncomfortable for a couple of days. That burn increases your chances of dehydration, premature aging, and later developing skin cancer. 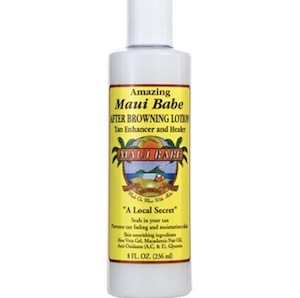 I love a good golden tone so I like to layer this Maui babe browning lotion with a spray on sunblock. Then post sun use their moisturizer to keep my skin hydrated (no peeling) and lock in that glow. 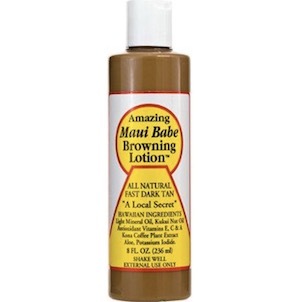 Get This Browning Lotion For $14.53 Here. Get This After-Sun Lotion For $15.79 Here. 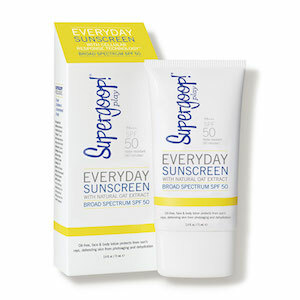 Supergoop is a great line for sun protection and they have a lot of amazing products, but their everyday sunblock is great for those who are really sun sensitive. Get Supergoop Available In 3 Sizes Starting At $19.00 Here. 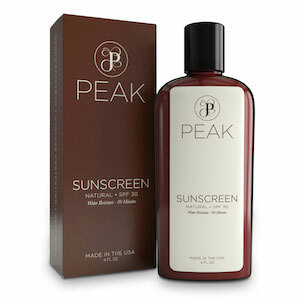 If you want something on the lighter SPF side, Peak sunscreen is great. It’s one of the very few on the market that’s all natural & it gives 80 minutes of water resistant 30 spf. Get This All Natural Sunblock For $19.99 Here. Finding a sunblock for your face that does not cause a breakout can be pretty tough. Again, I go to supergroup to solve this problem. 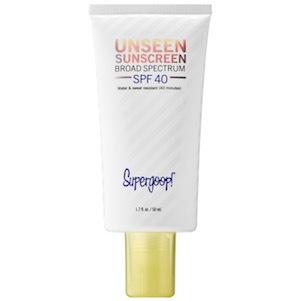 Their “unseen sunscreen” is great for all skin types and has a SPF of 40. Get This Sunscreen For Your Face (and body) For $32.00 Here.